If you wish to exchange links with us, kindly email us. If you prefer to use a text link, this is completely acceptable with us as well. Cats rule at I-Love-Cats.com. 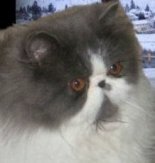 Get tons of free feline stuff - cat breed information, cat names, cat pictures, cat supplies and so much more. 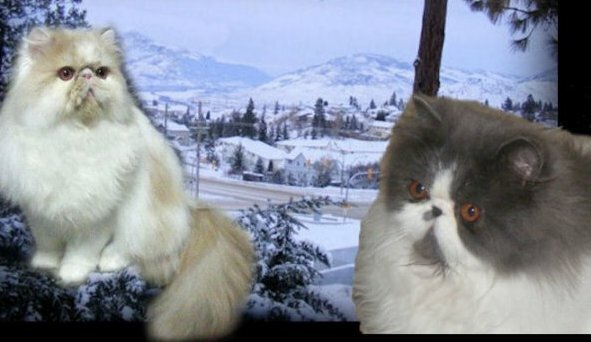 - The Cat Lover's Online Directory! If you are looking for a cat-related website, this is a great place to start. We're a large and resourceful directory with a personal touch!